There are three main options sign dashes, differing in length. The punctuation in some foreign languages for each of them provide its own rules of use. In the Russian language special rules on this point, but nevertheless, the ability to use all of the options dash exists. 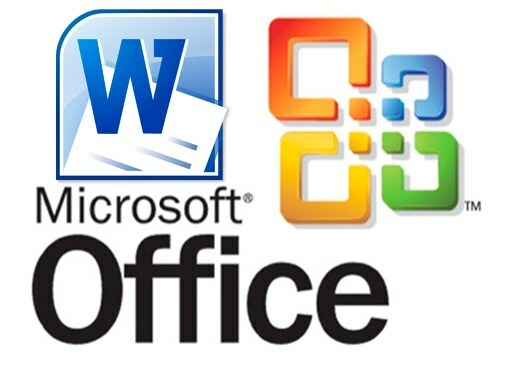 Try using the default text processor Microsoft Office Word setting AutoCorrect usual dash long. The program should produce the replacement after you finish printing the following familiar words. This change should only sign the dash, surrounded by spaces on both sides. Use hot keys to paste in the text of the long gap, if the automatic replacement does not occur or you want to add the already typed text. To print the long dash is designed ctrl and Minus the additional ("gray" or "digital") keyboards. If you want an even longer dash, involve the combination of three keys: ctrl + alt + Minus on the numeric keypad. Use hexadecimal character codes to Unicode tables in an alternative way of entering characters dashes of different lengths. Long dashes corresponds to code 2014 - enter this number in the text, and then press alt + x (this is x). The word processor will remove the entered numbers, and instead put a long dash. Printable sign dash medium length use code 2013. There is also the so-called "e - dash", which corresponds to code 2012. By definition it should be placed slightly above the other types of dash (at mid-height of capital letter), but in text documents Word, no difference with the middle dash is not noticeable. Click on the "Insert" menu of the word processor, if you prefer all transactions to produce with the mouse. Open the drop-down list on the button Symbol in the rightmost group of teams and click on the line "Other characters". In the opened window, "Symbol" tab, "Special characters" and click on the desired line in the list posted there - the top three item in it contain different types of sign dash. Then click the "Insert"button.